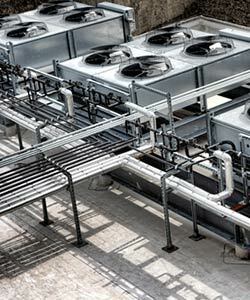 Heating and Air Conditioning Units: We sell a variety of heating and cooling units. No matter what your specific needs may be, you’re guaranteed to find what you need at Ecks Air, Inc. We work with a variety of brands, including Heil and Ruud, so you can be sure to find the perfect unit for you. We never use unwanted sales tactics, but offer expert advice and services to make sure you get exactly what you need. Heating and Air Conditioning Installation: We also offer professional installation services for all your heating and cooling units and systems. From attic fans, to ducts, to air humidifiers, and full heating and air conditioning systems we do it all. Whether you are looking for residential or light commercial services, we can help. Unlike other contractors, we do every part of the installation from start to finish, so you’ll know that the job is done right. Repairs and maintenance: If you already have a heating or air conditioning system but it’s not working the way it used to, we can help. 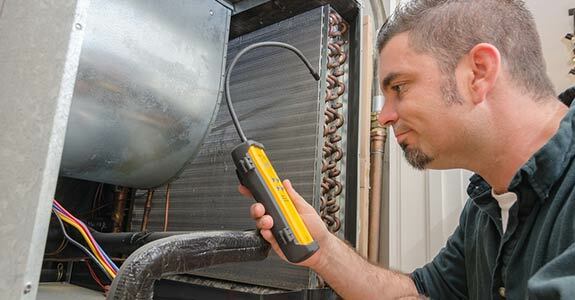 We offer professional heating and air condition repair in Robbinsville NJ. From cleaning services to extensive repairs, we’ll have your system up and running like new again. Don’t fall for quick fixes and outrageous prices. With us, you’ll get the quality repair services at an affordable price. If you’re looking for heating and air conditioning services in Robbinsville NJ, make sure you give Ecks Air, Inc. a call. We offer all the services you need at a price you can afford. If you want a contractor who will offer quality, personalized heating and cooling solutions, you’ll want to work with us.